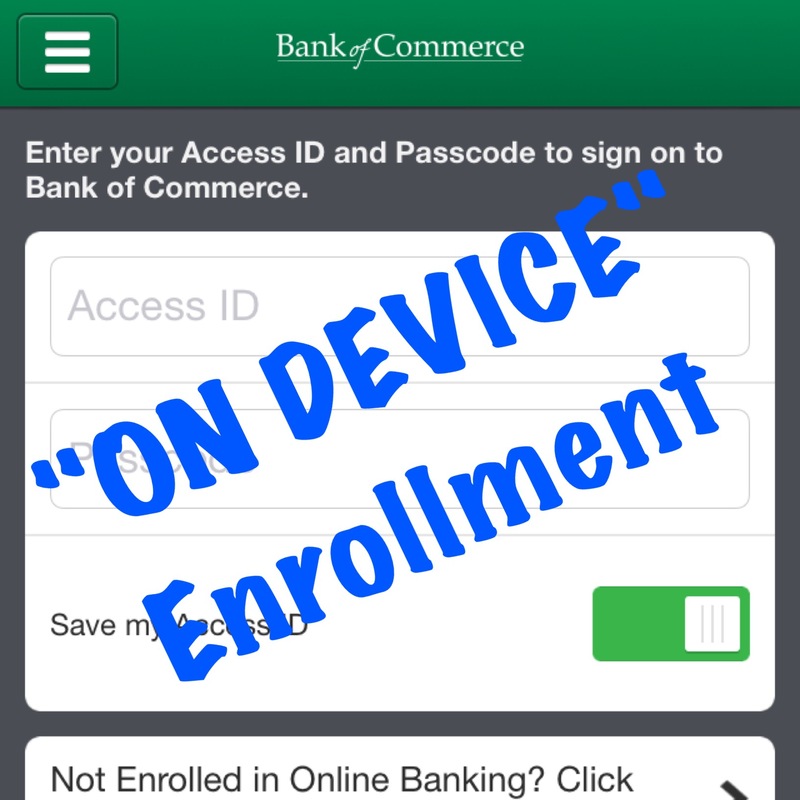 Connecting with Bank of Commerce on your smartphone just got super easy with the new Bank of Commerce “On Device Enrollment” for our iPhone and Android apps! As long as you are setup with online banking…mobile banking from your smartphone is super easy. Call or come by today and we’ll help you get this simple process started! Our BOC bankers are ready to help you create your own personal “Access ID”. This allows you to log in to your accounts on your laptop and via your smartphone. Simply login and you’ll have access to account information, ability to transfer of funds, and many other great tools! Download our app here…iOS or Android. Check out this video to see how easy it is! If you are reading this (online) then you have likely purchased merchandise over the internet or transacted some kind of business online. And while we know everyone uses excellent safety precautions, it’s always good to be reminded of a few great tips when buying online. Check out these simple reminders from Bank of Commerce! There are many holidays we enjoy…but the FOURTH of JULY is at the top of the list! What other holiday can you eat incredible food, desserts (including homemade ice cream) and then at dusk shoot off fireworks (or at least go see incredible displays)? Exactly…there’s not another holiday like it! Seriously though, like everyone else, we enjoy being with our families, eating at picnics, spitting watermelon seeds and (of course) watching fireworks. We look forward to all of these things…just like the great customers we serve! We hope you and your family are able to celebrate the many freedoms we enjoy as US citizens and to relish the time we are afforded with our families! life-giving roots, it will wither and die. OH NO!!! MY CARD WAS COMPROMISED! It always happens when you least expect it. It creates a lot of concern and can be very frustrating. THERE IS NO NEED TO PANIC: If your bank contacts you to let you know your card has been compromised…there is no need to panic. They are aware of the situation and are already taking steps to protect you and your account. If you notice a discrepancy in your account, contact us immediately so we can begin to take steps to protect you. YOUR BANK WILL TURN OFF REGULAR DEBIT CARD USE: One of the first actions the bank will take in these circumstances is to turn off regular debit card use but (in some cases) will still allow regular ATM withdrawals (using a PIN). YOU’RE NOT LIABLE FOR PURCHASES IF YOUR CARD IS COMPROMISED: Many people get concerned that they are responsible for all the charges that “hit” their account if their card is compromised. In a normal card compromise situation a customer will not be liable (“zero liability”) for purchases made during this time frame. However, you must always report any activity you consider fraudulent or unauthorized immediately to the bank and to the authorities. In some cases it may be wise to file a police report. new cards for all those affected. Bank of Commerce is fortunate to have “instant issue” debit card technology on premises. This allows us to make cards at our bank within a few hours which is a real bonus for customers. At other banks this process can take 7-10 business days. YOUR BANK IS NOT THE PROBLEM: Many people might think that it’s the bank that had a breach or enabled the compromise somehow. The reality is that the risk of a card being compromised lies at ANY location where you swipe your debit/credit card. 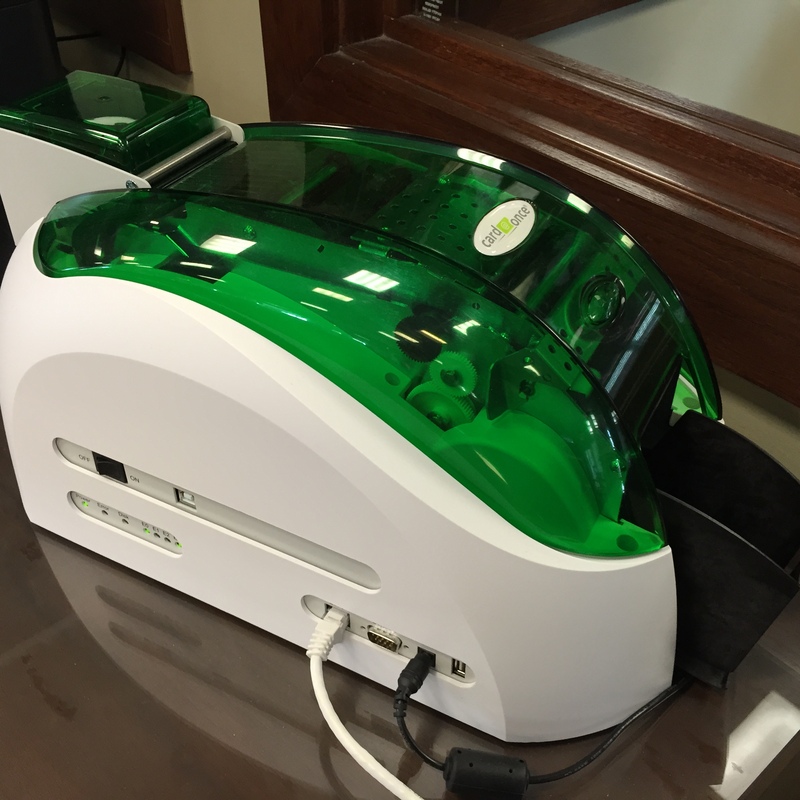 Thieves use skimmers and other devices to obtain card information. Remember, when it all comes to pass, your bank (almost always) loses money when a card is compromised. Not the retailer, not the customer, etc. Your banker is your friend. REVIEW YOUR ACCOUNTS ONLINE: Even though all parties may believe the compromise is under control it is very important to monitor your accounts online for a re-occurrence. Banks recommend customers review activity from the time an account is established to be aware of any unusual activity they might spot. Report any discrepancy to the bank as soon as you notice it. The key thing to remember…we all save money if we keep a watchful eye! lately? 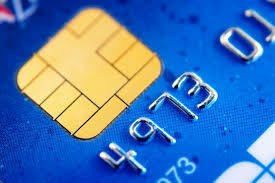 By late 2015 the US will begin to introduce “EMV cards”. These cards come with a special micro-processor CHIP and specific PIN to “thwart the most common ways thieves clone cards and steal data. While theft due to compromise won’t disappear, it will greatly reduce it. We hope this information sheds some light on the issue of debit card fraud. It is a big issue that is generating much concern in financial institutions around the world. The banks main focus is protecting you from fraudulent financial loss and has your financial security as our number one priority. The good news…the future does look a little brighter with the advent of EMV cards on the horizon. 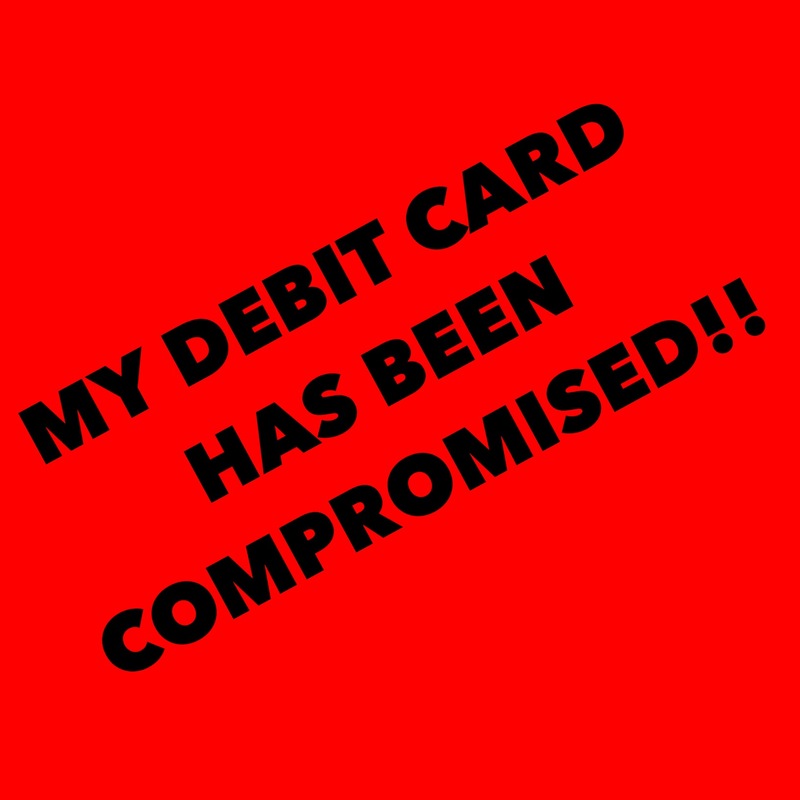 If your card is compromised…do not hesitate.. CALL and alert us or EMAIL us so we can begin the process of stopping debit card fraud! Yukon and El Reno Take Honors! 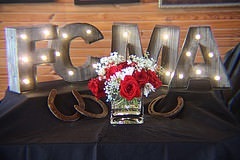 Frontier Country Marketing Association celebrated its 37th Annual Meeting and Awards Luncheon on June 12th at Express Ranch Clydesdale Barn in Yukon, OK. Many communities throughout Central Oklahoma received awards, honors and other accolades for efforts related to tourism! Yukon and El Reno were both winners for their tourism efforts and they are well deserved! Bank of Commerce is proud to serve these great communities and we know there are many more rewards ahead. Congratulations to each of these fine communities!! **Frontier Country Marketing Association, a 501-c6 organization, promotes the economic growth of the tourism industry in the 12 central counties of Oklahoma. For more information about FCMA or to request free travel guides and brochures, get coupons and see a full calendar of events for central Oklahoma, visit http://www.oktourism.com or call (405) 232-6552. See more pictures of Central Oklahoma FCMA luncheon event HERE. The big discussion in and around banks recently has been all about the future movement of interest rates. Ok, truth be known, that’s been the discussion in and around banks since the beginning of time! Today, let’s zero in on the recent appearance of rising mortgage rates. We know interest rates will eventually change. Based on where they are today…the next change will be upward. Then what? 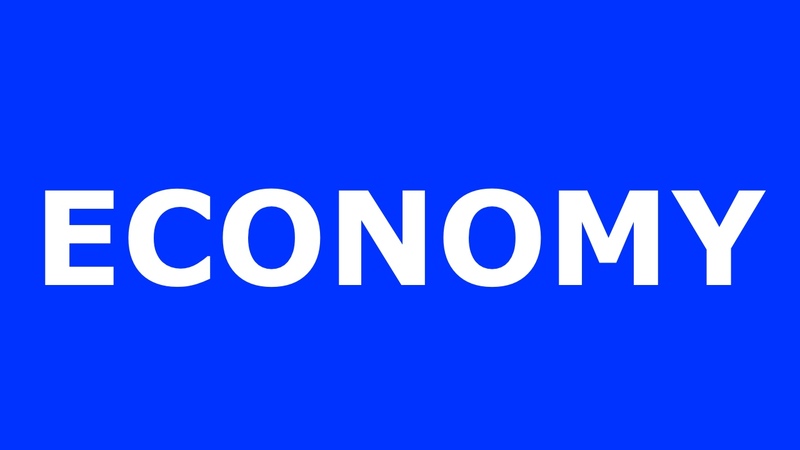 Will the economy falter if (and when) this happens? Will the housing market collapse if this happens? All good questions…but let’s just look at housing and mortgage rates. HERE (and below) is Freddie Mac’s Deputy Chief Economist on the topic! Have you purchased or refinanced a home in the last few years? If so, you’ve benefited from some of the most attractive long-term mortgage rates we’ve seen in many years! The good news is that you still have time to obtain great long-term mortgage rates for (certainly) 2015. While there is no guaranty of what long-term mortgage rates will do going forward…this FreddieMac Deputy Chief Economist provides a good estimate of where rates might end up for the remainder of the year. We invite you to stop by any Bank of Commerce office and let us help you determine if a refinance is right for you! CLICK to submit your email.